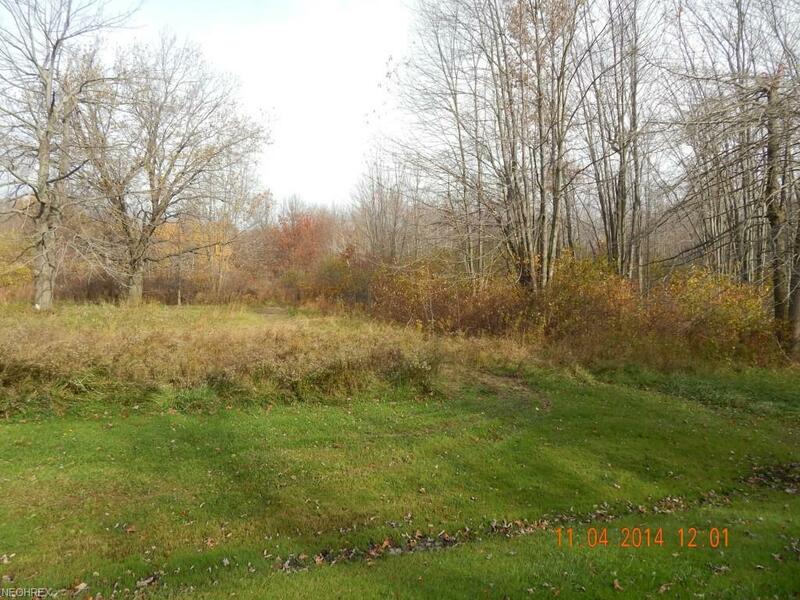 What a great 2.703 acres wooded acres is located west of the new and beautiful Lakeside School Campus. Great place to build your dream home. 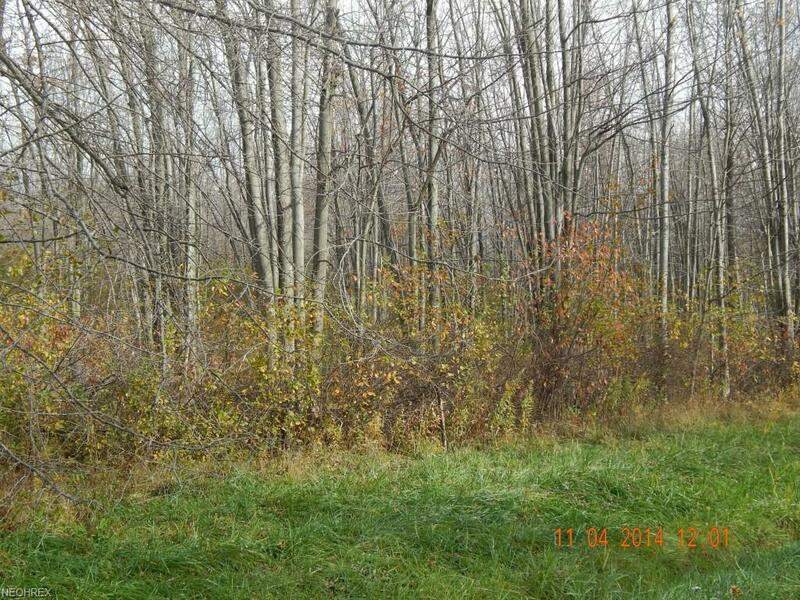 Looking for more than 2.645 acres? 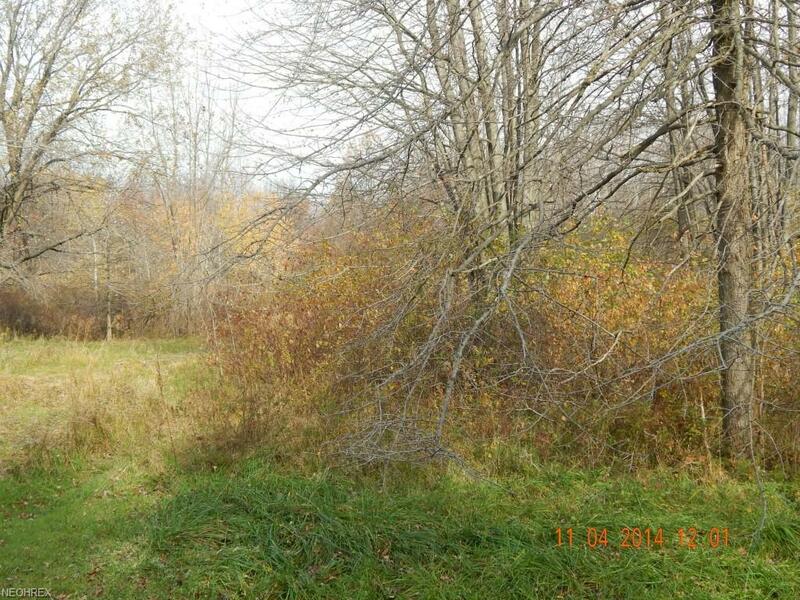 Well there are two more lots available to the East of this property for a total of 8.5135 wooded acres. 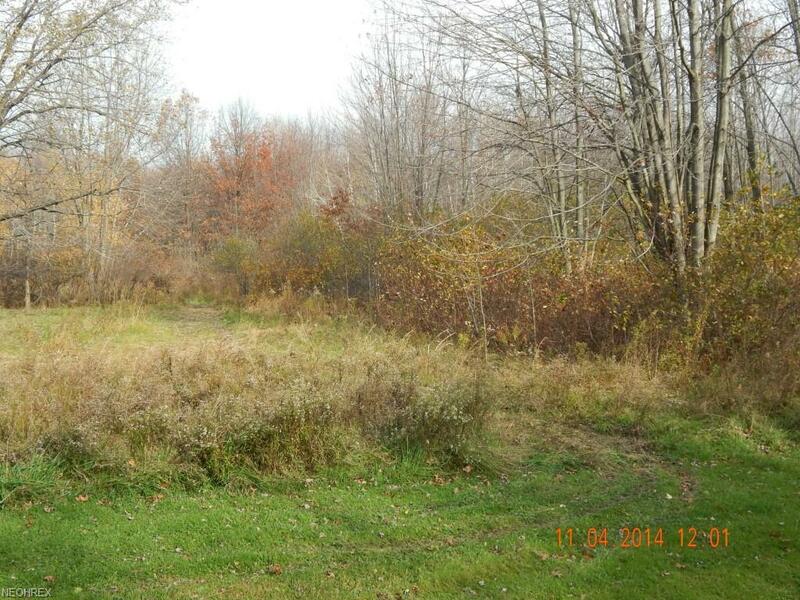 Whether you are building your dream home or looking for land to use for recreation this is a wonderful property. Sign of wildlife through out property. The last of a family farm from many years ago. Do not miss out on this very tranquil land, make it yours today.